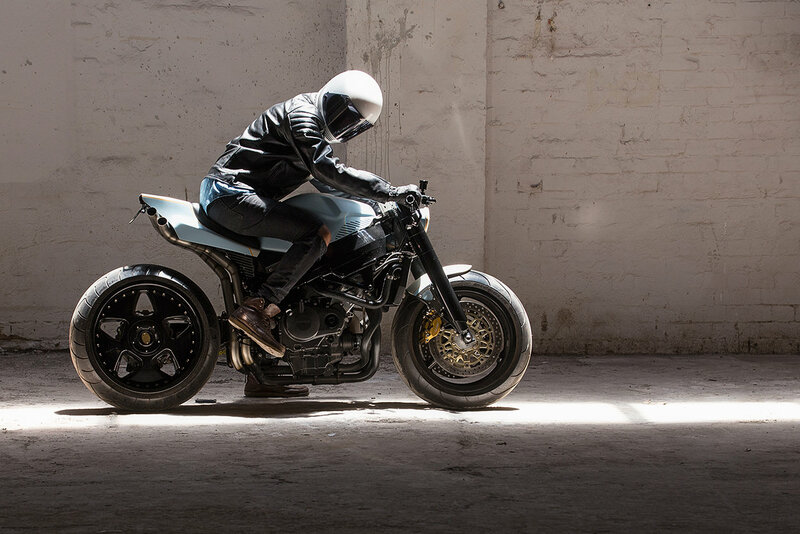 The Honda CBR954RR Fireblade is an incredible bike to begin with, but thanks to its 154 horses on tap and also its impeccable handling, this bike seems like the ideal starting point for a custom project as well. 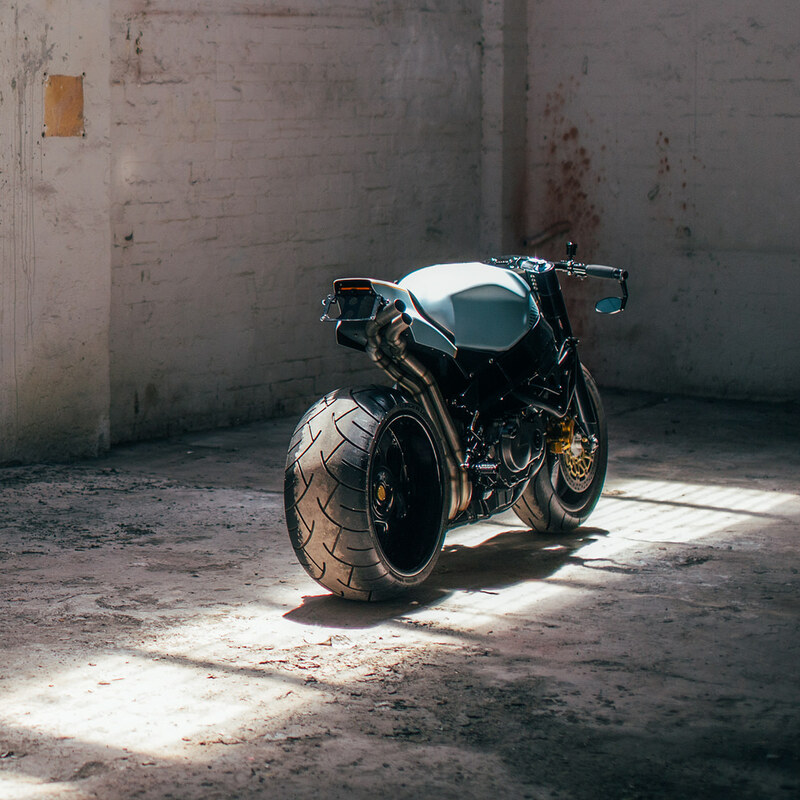 That’s how The Angry Bird has been born, a stunning streetfighter, benefiting from Wenley Andrews’ unique vision and original ideas. 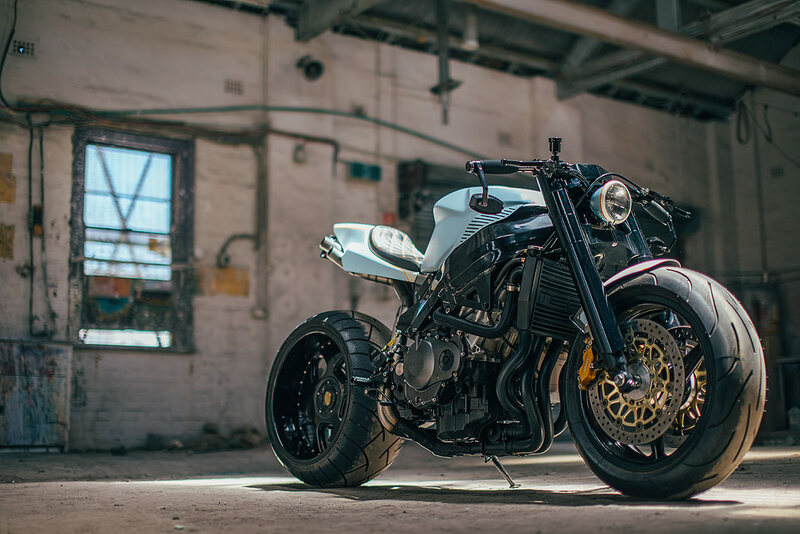 Wenley’s passion for street fighters is well known in the two-wheel world, and for this ravishing bike he gathered elements from all his past projects, including the front-end and swing arm from a Honda VFR. 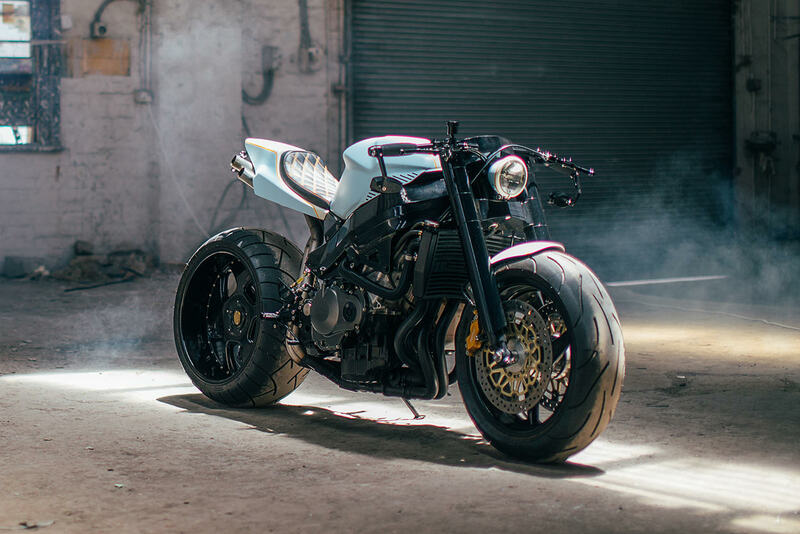 Other elements worth mentioning are the widened wheel rims, custom-machined CNC triples, as well as the new rear end, which features a VFR swing arm. The bodywork is equally impressive, with a mask headlight, belly pan and pointy tail adding to the breathtaking visual appeal. 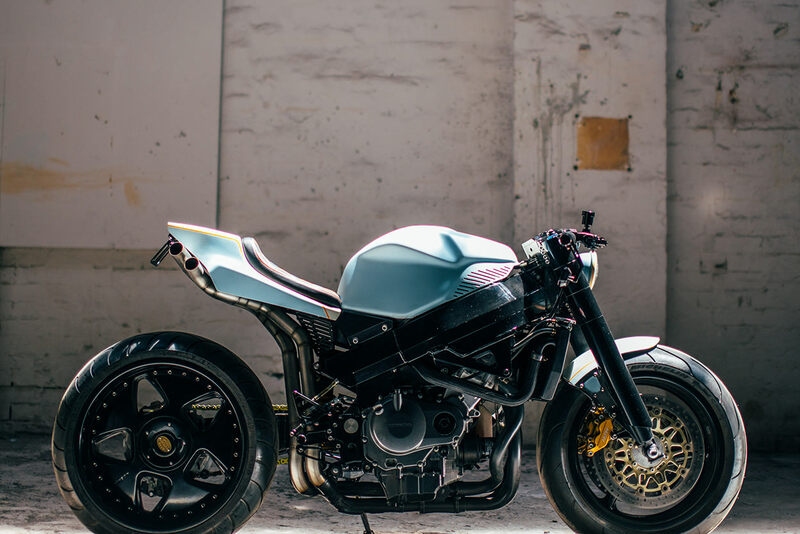 Inspired by Triumphs and the retro cafe racer theme, the bike builder went for a vintage tracker seat and headlight, a new subframe that matches the tailpiece, and a lot of smaller details that will keep those of you really passionate about bikes busy for hours. 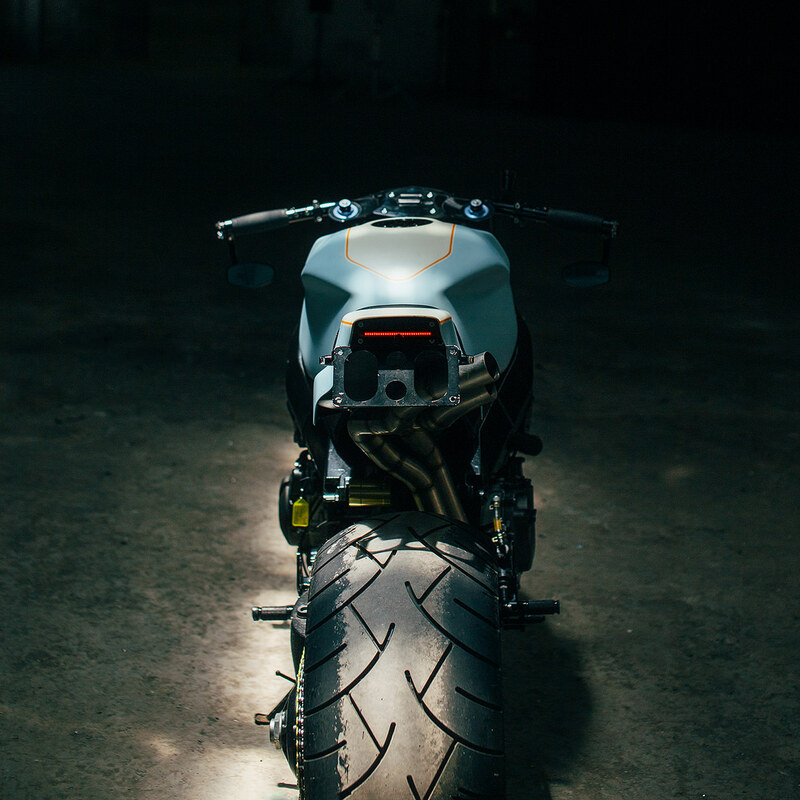 The front fender is actually a hand-made fiberglass number, while a mini speedo, idiot lights, and bar-end and mini blinkers from Motogadget were added to the project as well. The frame was covered in black, with the rest of the bike was beautifully finished by the talented Jack Johnson. Would you like to ride this beast?